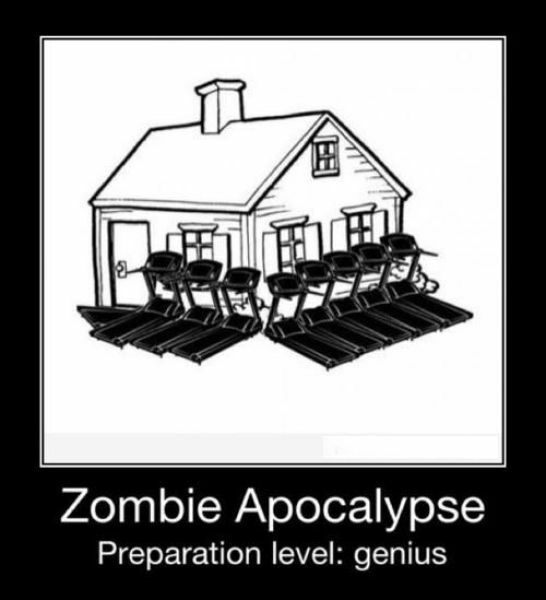 are yoU ready for the zompocolypse? This entry was posted in laughs and tagged 9gag, apocalypse, awesome blossom, awsm, Awsmblssm, blssm, exoace, expectation vs reality, funny pictures, haha, izismile, lol, zombie, zompocolypse. Bookmark the permalink.